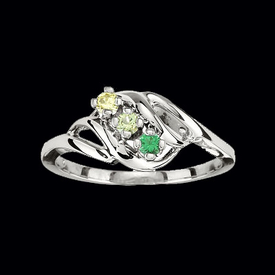 Lovely 14k Yellow or White gold birthstone ring perfect for Mother. 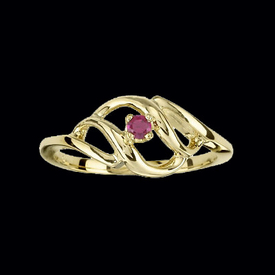 This ring is also available in Platinum, email for pricing. 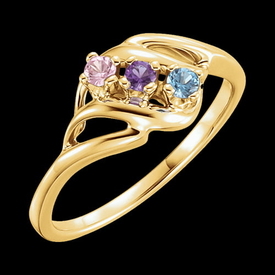 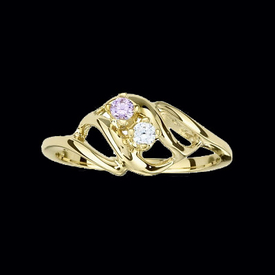 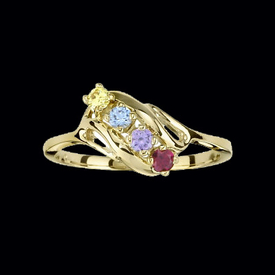 Mothers ring will hold genuine or synthetic gemstones 1-5. 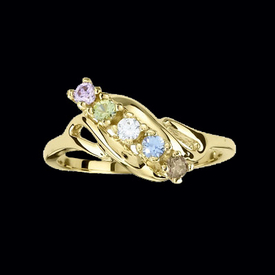 Each stone is a 2.5mm round gem.